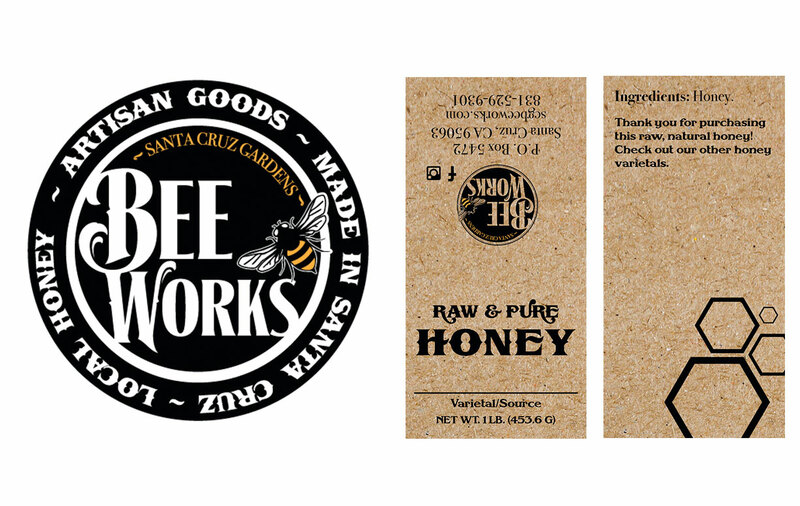 Santa Cruz Gardens Bee Works is as passionate about their mission- to save the bees!- as we are about design. 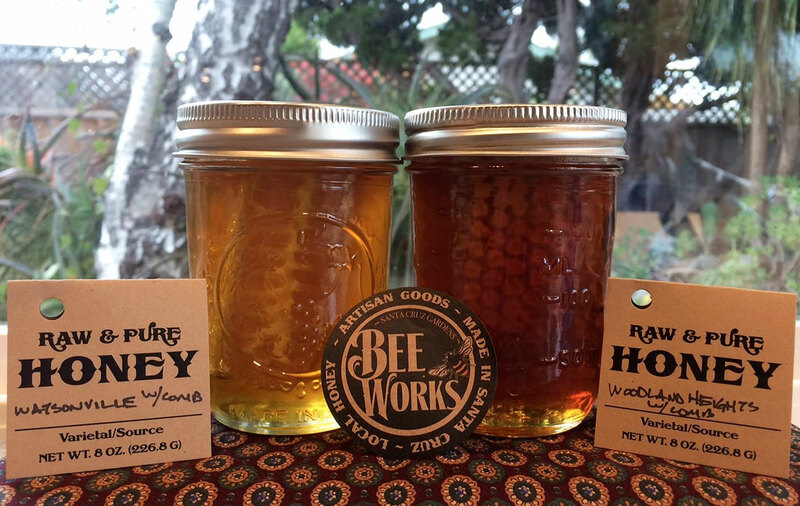 It was a natural partnership. 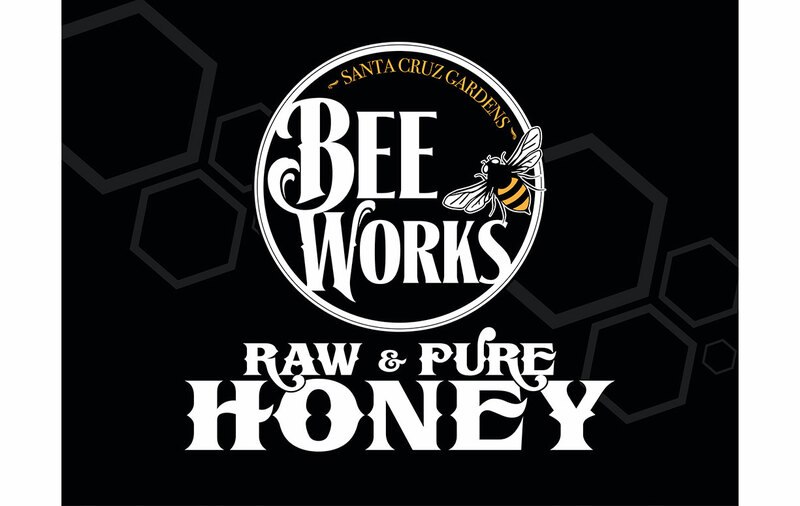 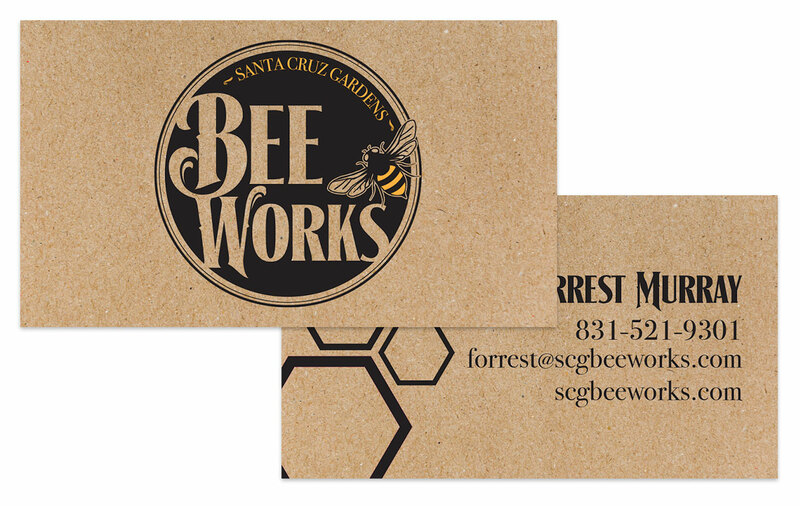 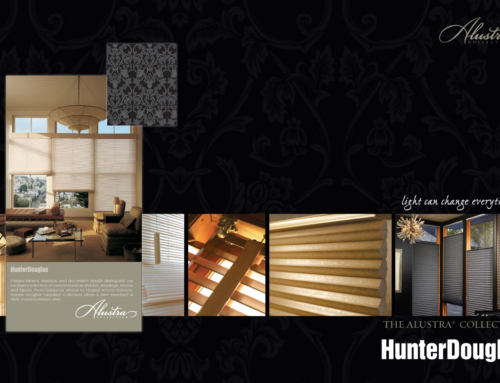 Santa Cruz Gardens Bee Works came to Capitola Design in need of branding services. 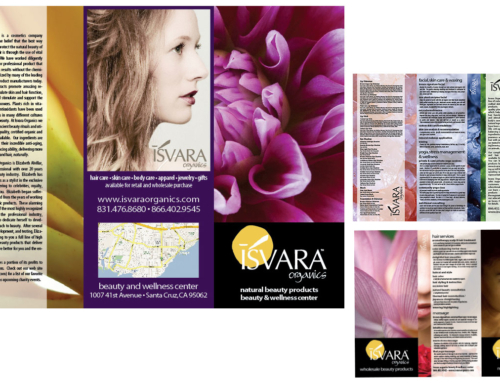 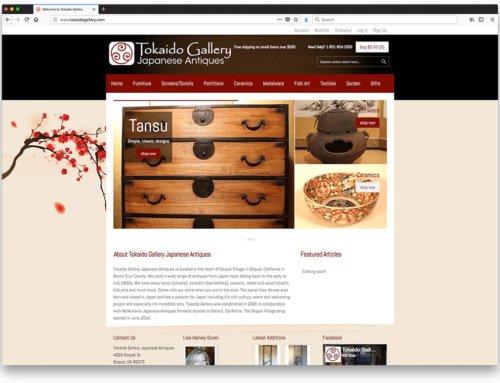 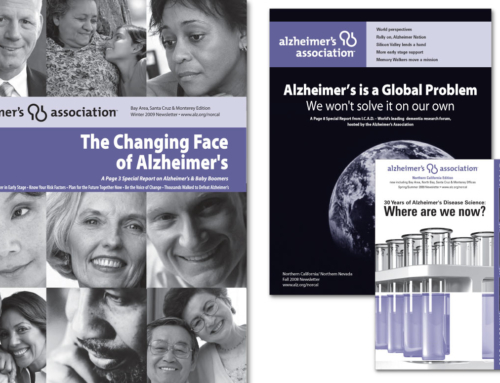 We started out with their logo, moved on to business cards, product packaging and more, as well as served as web developer and social media consultants.